With “Certi-Fix” it’s all about the drive being smooth and sweet for the customer. We all know a vibrating steering wheel is annoying. These symptoms will more than likely result in reduced tire tread life and ride quality. 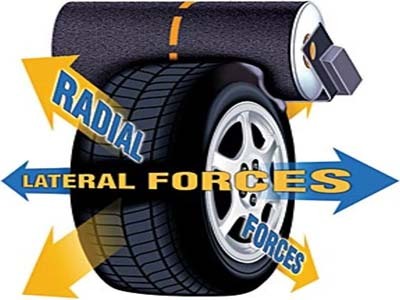 At Certi-Fix we take an additional step in the wheel and tire balancing process to insure a smooth vibration free ride and eliminate steering wheel shimmy. To really reduce steering wheel vibration, we balance the complete tire and wheel assembly on the car while simulating speeds up to 120 MPH. 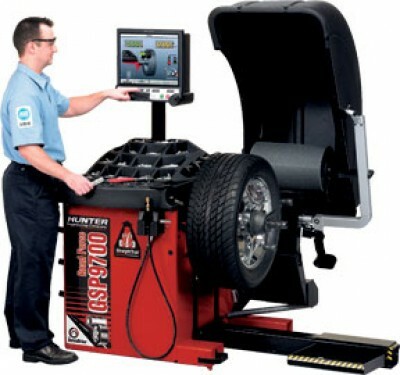 The difference between traditional balancing and our exclusive on the car wheel balancing is often dramatic. Once your wheel balance is completed you'll experienced Certi-Fix legendary smooth and vibration free ride. Vibration in the steering wheel or seats at highway speeds. Shimmy in the steering wheel. Size < 18" Size 18" Size 19" Size 20" Size 22" Size 23" Size 24" Size 26" Size > 26"
Please Note: Three piece wheel will be charged additional ten dollars more.